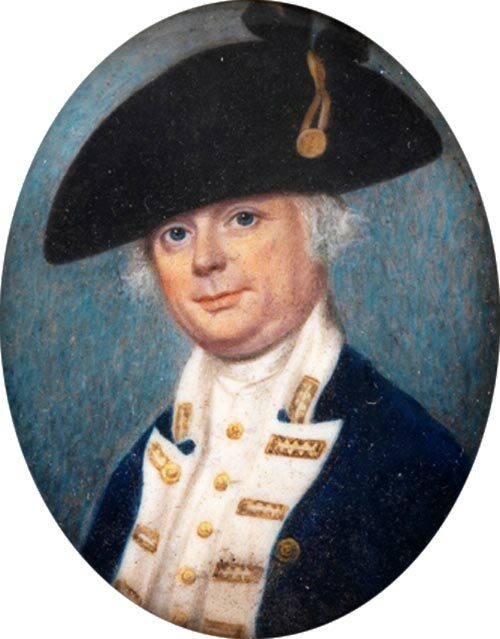 Biography of Baron Thomas Graves, 1st, Naval Governor from 1761-1764. Biography of Sir Charles Hamilton, Naval Governor from 1818-1823. 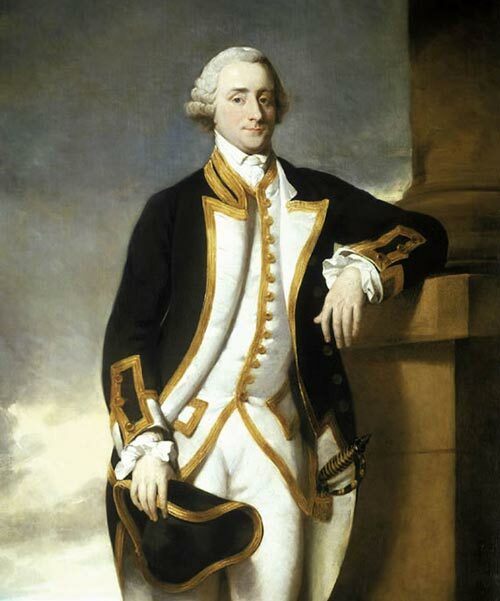 Biography of Sir Charles Hardy, Naval Governor in 1744. 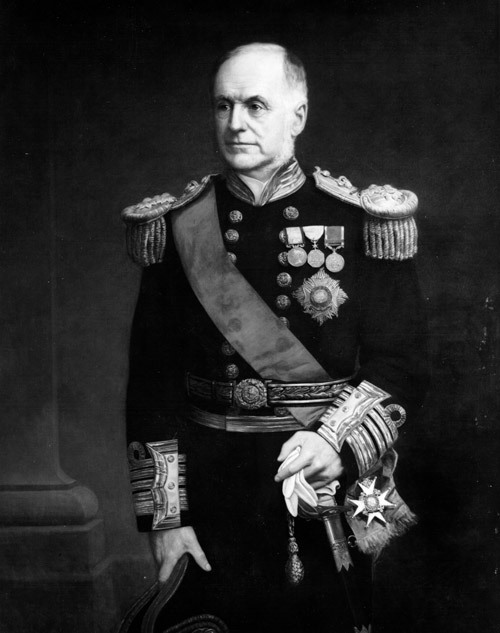 Biography of Sir Charles Morice Pole, Naval Governor from 1800-1801. 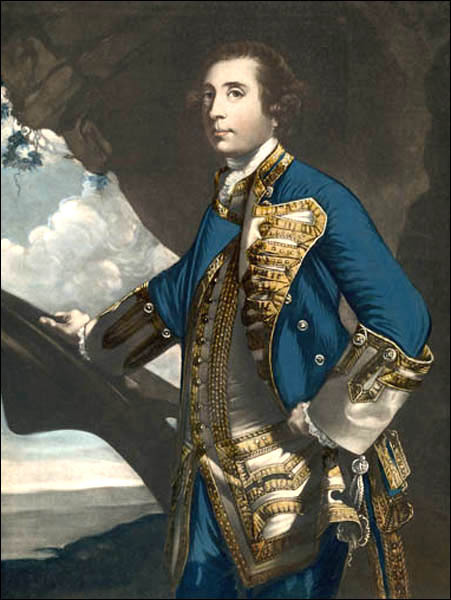 Biography of Charles Watson, Naval Governor in 1748. 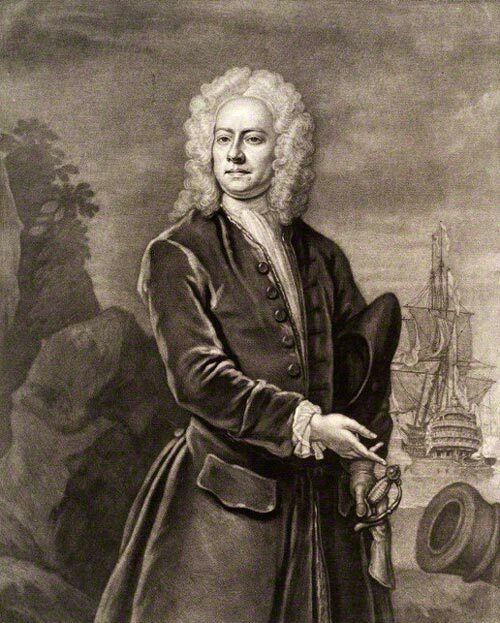 Biography of Edward Falkingham, Naval Governor in 1732. 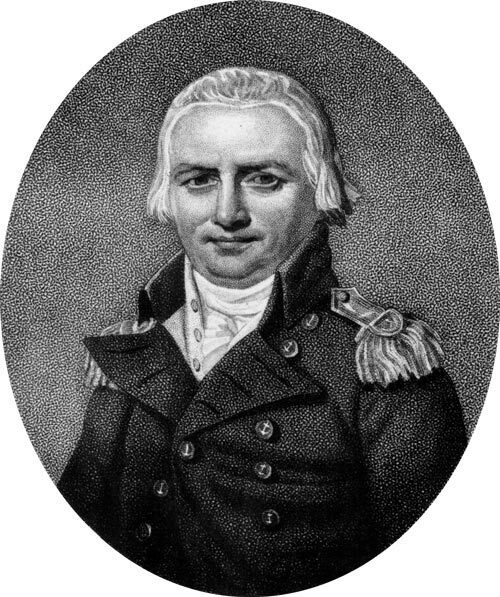 Biography of Sir Erasmus Gower, Naval Governor from 1804-1806. 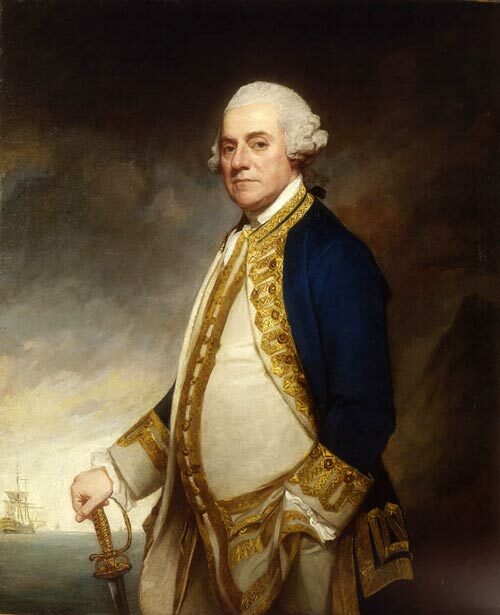 Biography of Fitzroy Henry, Naval Governor from 1735-1737. 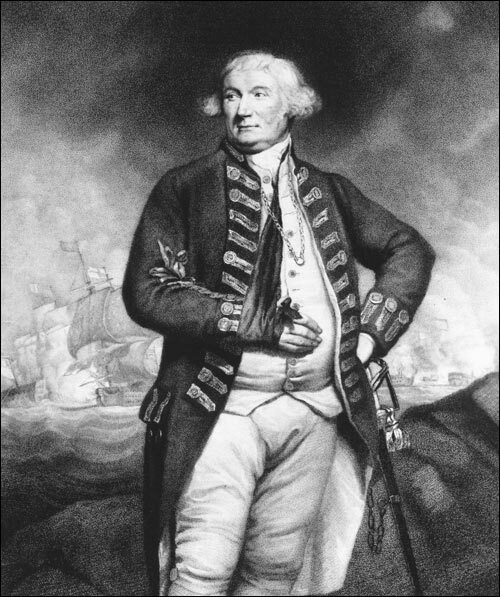 Biography of Francis William Drake, Naval Governor from 1750-1752. Biography of Francis Pickmore Naval Governor from 1816-1818. Biography of Clinton George, 1st, Naval Governor in 1731. Biography of George Brydges Rodney, Naval Governor in 1749. 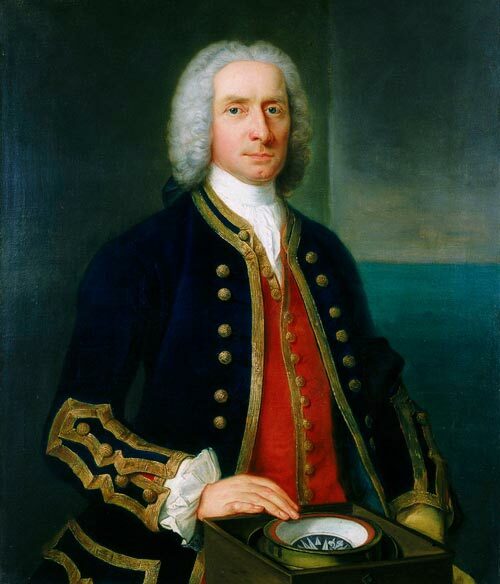 Biography of Henry Medley, Naval Governor from 1739-1740. 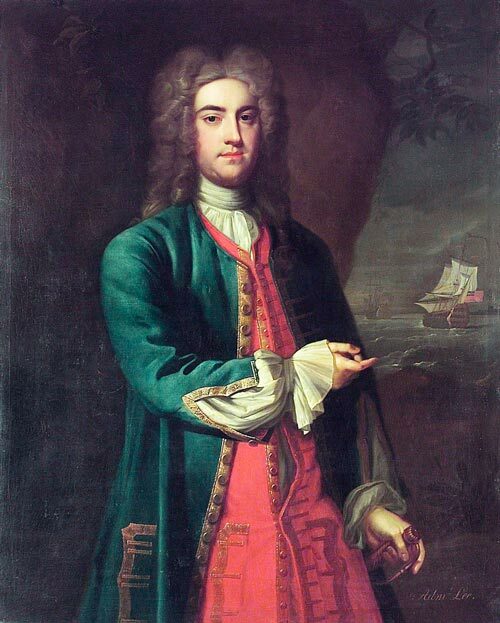 Biography of Henry Osborn, Naval Governor from 1729-1730. 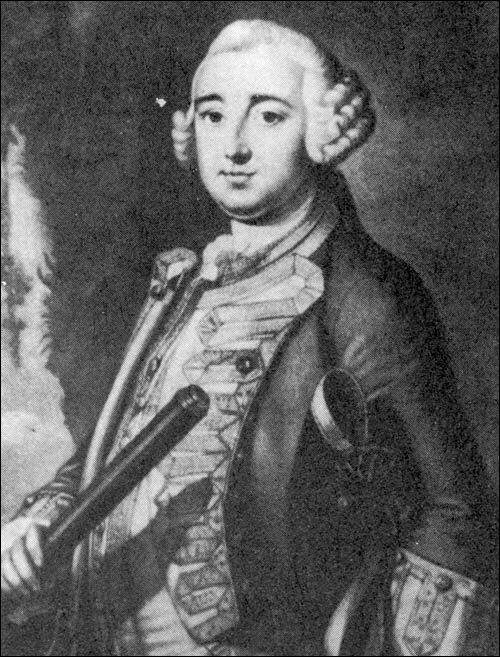 Biography of Hugh Bonfoy, Naval Governor from 1753-1754. 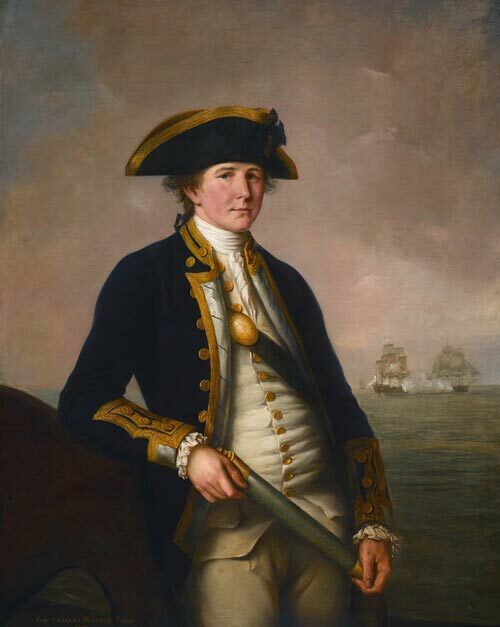 Biography of Sir Hugh Palliser, Naval Governor from 1764-1768. 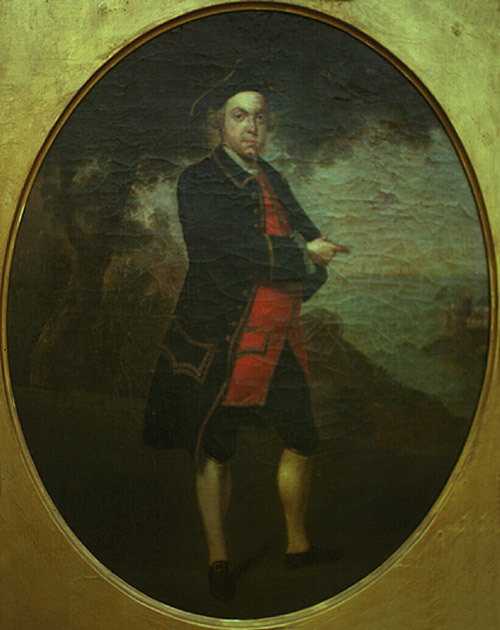 Biography of James Douglas, Naval Governor in 1746.